If a tooth has become badly damaged or infected and it cannot be fixed with root canal therapy, Dr. Merguerian may suggest an extraction. Signs that a tooth is infected are extreme sensitivity to hot and cold temperatures and painful chewing. Give us a call today to schedule an appointment for a gentle tooth extraction. Tooth extractions are a fairly common procedure and they are made virtually painless with a local anesthetic. Dr. Merguerian is skilled and gentle, and she will make sure you are comfortable during your treatment. 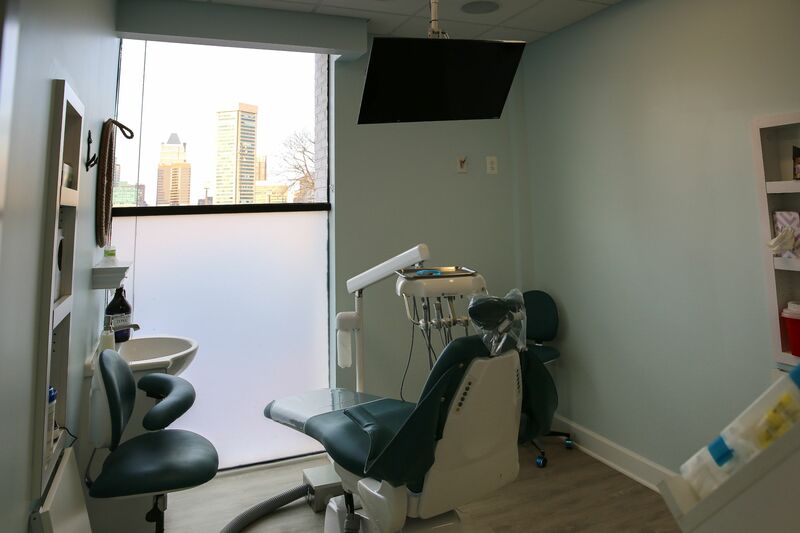 Our friendly team is here to answer any questions about pre and post-op care, and help you take care of your smile even after your tooth is removed. If a wisdom tooth is misaligned or is only partially erupted through the gums, it may need to be extracted. A misaligned wisdom tooth can crowd or damage adjacent teeth, and create bigger problems down the road. If this is the case, Dr. Merguerian may suggest extracting your wisdom teeth to avoid future dental health issues. At Waterfront Dental, we want our patients’ smiles to be healthy and proud. 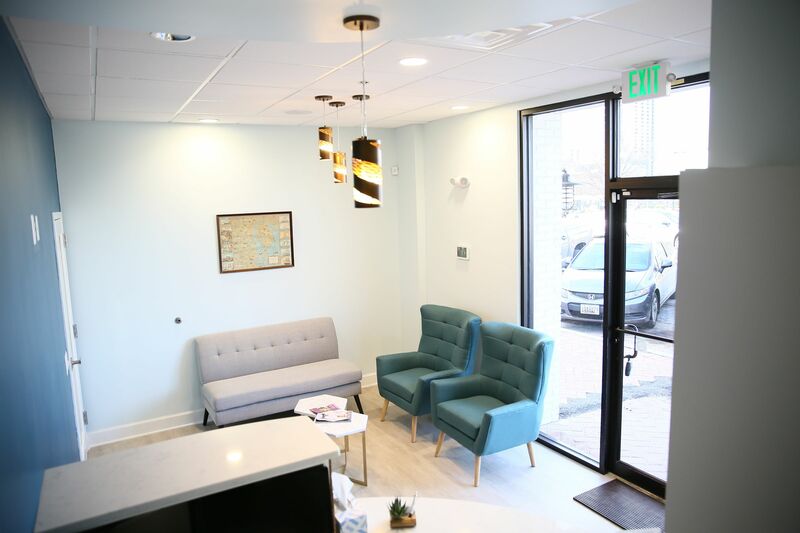 If you need a tooth extracted due to an injury, infection, or other damage, we offer restorative options that will keep your smile strong and confident. We offer implants as well as bridges and dentures to restore your smile after your tooth is removed. Call us today to go over your restorative options!